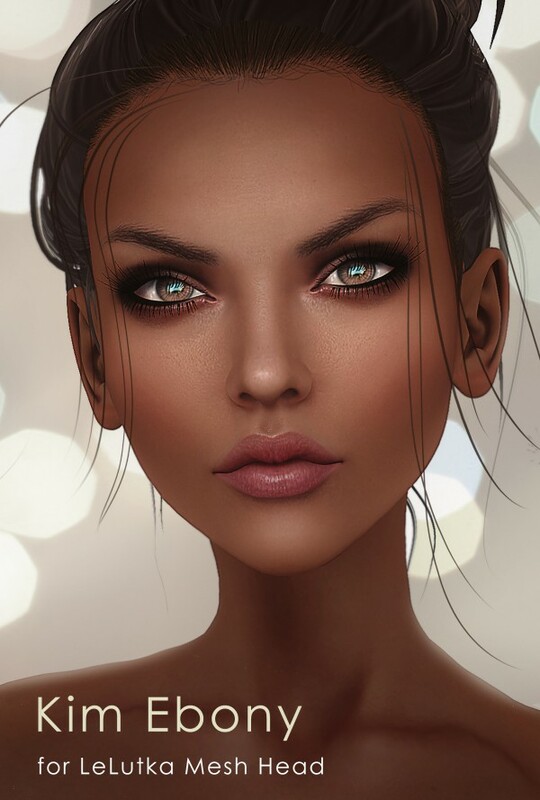 New Release – Kim for LeLutka heads! Available NOW at The DeeTaleZ Mainstore! < Previous Available now – Marie for Logo and LeLutka heads! Next > New Releases – Layla and Marie for Catwa Mesh Head!